The Cornish Concierge produce luxury private parties, corporate events and weddings across Cornwall, fusing meticulous planning, creative styling and unrivalled project management. Our dedicated team combine backgrounds in luxury lifestyle planning, event co-ordination and project management, with an Olympic pedigree. We are passionate about style, quality and providing an unparalleled event management service. 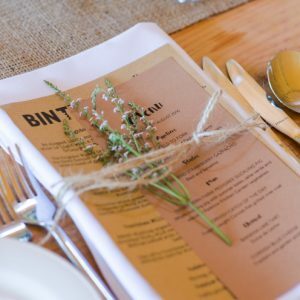 Our aim is to infuse individuality and personality into every event, creating something meaningful and memorable yet simple, natural and uniquely Cornish. We firmly support our local Cornish community of suppliers and focus on the local, seasonal and artisanal. The Cornish Concierge design events to capture the imagination. Our uncompromised attention to detail and meticulous approach to planning ensures a service that exceeds expectation. 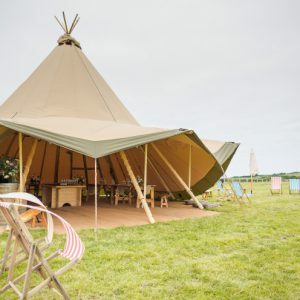 From intimate picnics at the water’s edge to private parties hidden away deep in the Cornish countryside, we’ll suggest the perfect location for every event. Private coves for proposals, grand residences for the ultimate house party and woodland glades for an action-packed team day out. Private parties are our forte, from intimate family celebrations at home to surprise pop-up feasts amongst rolling Cornish hills. We also specialise in small corporate away days and team building weekends. We are lucky enough to boast some of the UK’s most spectacular wedding venues here in Cornwall, from clifftop forts to private beaches. 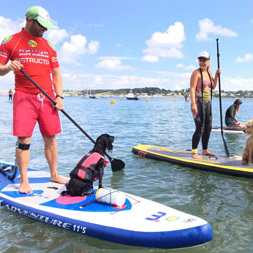 The Cornish Concierge have access to some unique and exclusive venues, available for a limited number of dates a year and bookable exclusively through The Cornish Concierge. Our commitment to style and creativity is what sets us apart. No two weddings are ever the same; each is meticulously styled from the ground up, borrowing influences from the stunning Cornish landscapes and dramatically changing seasons. Our hand-picked network of suppliers will ensure every wedding is created, styled and delivered by the very best that Cornwall has to offer. 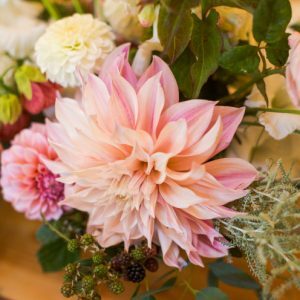 From fine art photographers and sublime feasts to exquisite local blooms and Cornwall’s most talented musicians, our tried and trusted suppliers are at the heart of each event.